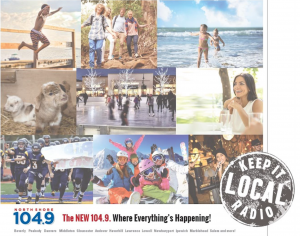 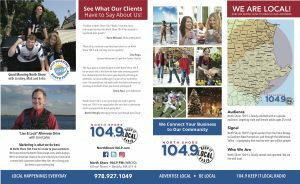 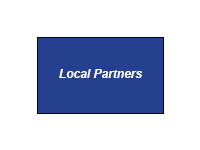 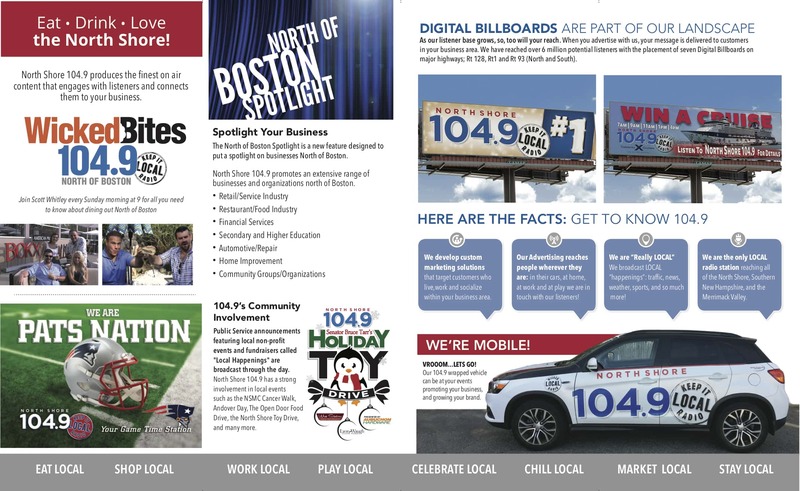 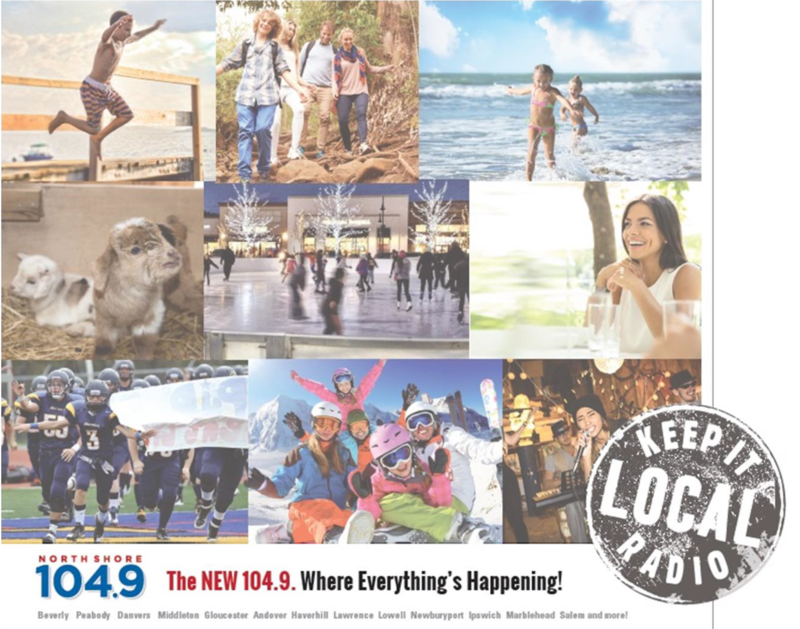 All commercials are written and produced at North Shore 104.9 at no additional cost. 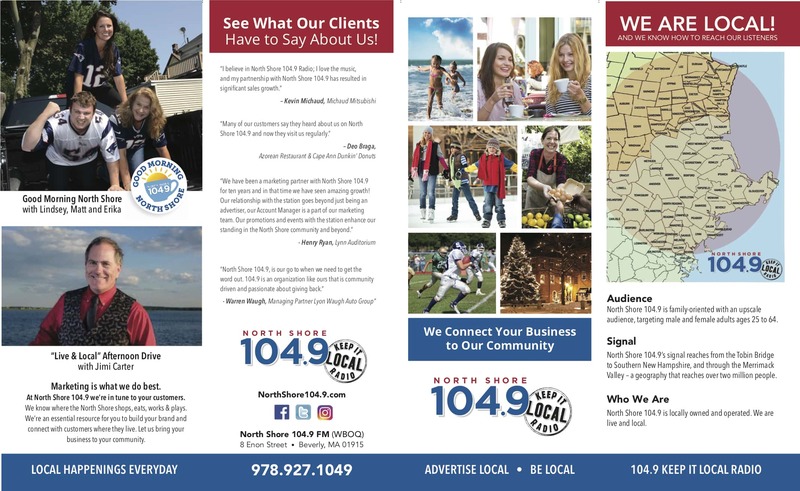 North Shore 104.9 is working tirelessly to market our product to the North Shore. 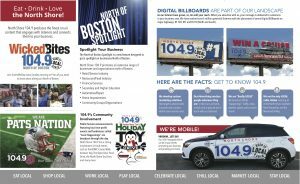 By utilizing such marketing tools as billboards, TV and more we are growing our audience and making your message reach more potential customers.